Since ages medical practitioners have been talking about the health benefits of being active. Everyday, researchers and new studies are finding new advantages and benefits of being active. 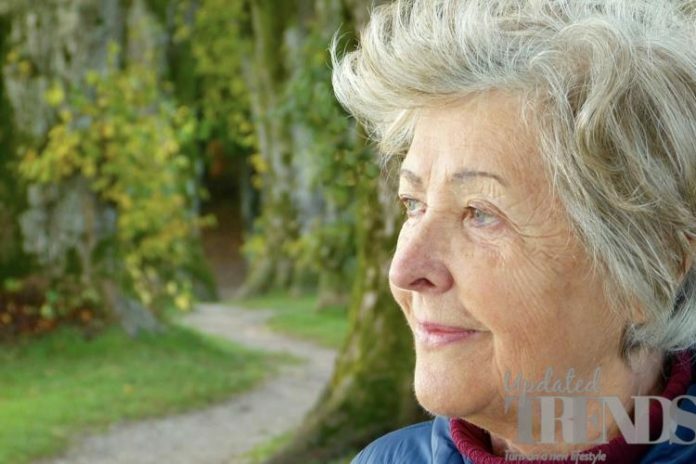 A new study has mentioned that keeping active in old age can protect against the dementia. The researchers said that the senior citizens who moved more than average which could be household work or exercise, had better memory and thinking skills than those who were not as active. This was also the case when an elderly person was starting to show early signs of dementia. 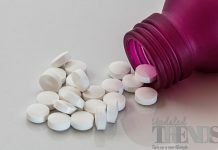 The researchers from Rush University medical Centre in Chicago, Illinois said that the findings shed light on the disease that is age related and could offer a hope for treatment that can slow down the progression of symptoms without the need of drugs. The study has been published in the journal neurology and the team had studied more than 450 adults. About 20 of them were diagnosed with dementia while the rest were not. The participants as a part of the research were made to undergo a physical exam, memory tests and cognitive tests once in a year over the course of 20 years. Two years back the average of death around 91 years, every adult was given an accelerometer. The device was similar to a watch and had monitored all types of physical activities and also the intensity of the activity. The team had then measured the data from the accelerometer over seven days and then calculated the final score in terms of counts per day. It is a way of measuring the energy expenditure. Adults who did not suffer from Dementia averaged about 180,000 counts per day while those who suffered from dementia averaged 130,000 counts per day. People who had more counts in a day had performed better on memory and cognitive thinking tests. It was also found that the adults with better motor skills had higher scores on the tests.